One Bedroom Apartment with Study, Perfect Investment or First Home! This Character-filled apartment is found on the ground floor of Art Deco building of nine. Set in the desirable section of Blair Street, it presents the perfect entry into the coveted Bondi market with nothing more to spend. 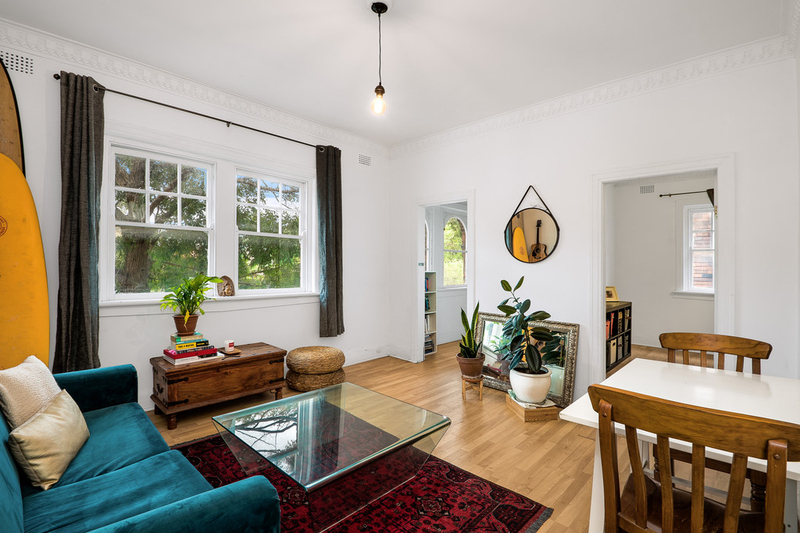 Situated for walk-to-everywhere convenience as it is just a short stroll to Glenayr Avenue's cafe precinct and the vibrant surf culture of Bondi Beach. An amazingly positioned apartment in an affordable price range, this home is a must-see for anyone seeking prime Bondi living.